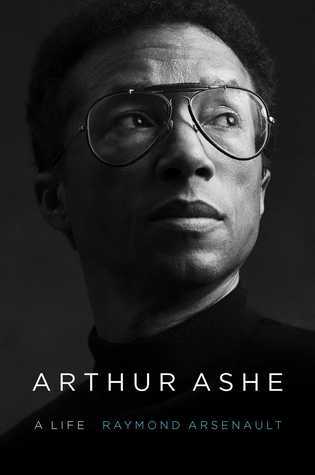 Born in Richmond, Virginia, in 1943, by the age of eleven, Arthur Ashe was one of the state’s most talented black tennis players. Jim Crow restrictions barred Ashe from competing with whites. Still, in 1960 he won the National Junior Indoor singles title, which led to a tennis scholarship at UCLA. He became the first African American to play for the US Davis Cup team in 1963, and two years later he won the NCAA singles championship. In 1968, he won both the US Amateur title and the first US Open title, rising to a number one national ranking. Turning professional in 1969, he soon became one of the world’s most successful tennis stars, winning the Australian Open in 1970 and Wimbledon in 1975. After retiring in 1980, he served four years as the US Davis Cup captain and was inducted into the International Tennis Hall of Fame in 1985.